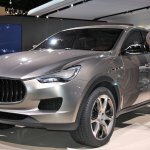 A Maserati SUV has been on the cards for a long time, ever since they first previewed the Maserati Kubang concept in 2003. 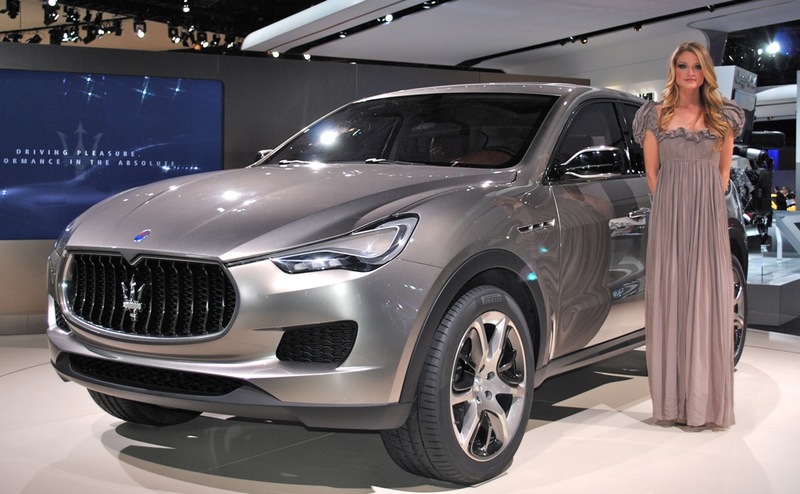 This was followed up by another concept bearing the same nameplate, which was revealed 8 years later at 2011 Frankfurt Motor Show, featuring an all new design language that also influences the Ghibli and Quattroporte. Based on leaked patent images revealing the final design, this render gives us a first clear look at the controversial new product. 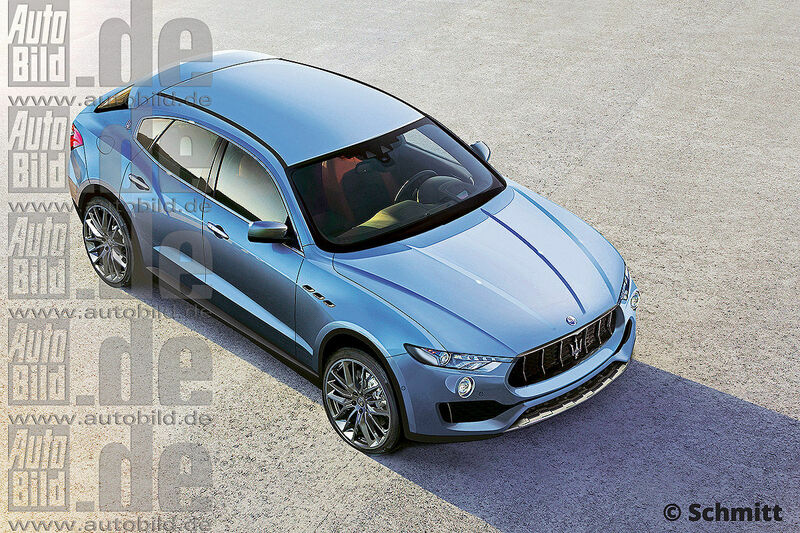 Since then, Maserati confirmed that the SUV will finally go into production, and will have a new name - Maserati Levante. 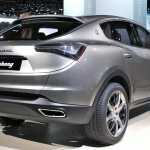 It's unclear as to when and where the unveil will take place, although reports suggest a possible debut could happen at the 2016 Detroit Motor Show. Based on leaked patent images revealing the final design, Germany's Autobild has come up with a near accurate render of the Maserati Levante, giving us a first clear look at the controversial new product. 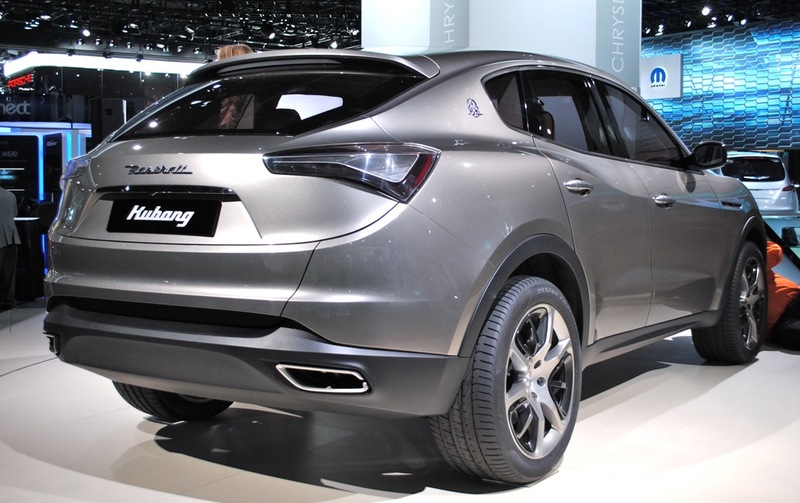 Although the design isn't a carbon copy of the Kubang Concept from 2011 (pictured), it does borrow the design lines and shape. 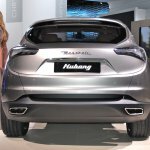 Although the design isn't a carbon copy of the Kubang Concept from year 2011, it does borrow the basic design and shape. It retains the raked D-pillar and pronounced haunches that complement the sporty appeal of the SUV. The front end is characterized by sleek headlamps flanking a hexagonal 8-slat grille, large intakes, and a muscular hood. The side gets the iconic trio of side vents, while the rear features Quattroporte-inspired tail lamps, a roof-mounted spoiler, and four oval exhaust tips. It retains the concept car's raked D-pillar and pronounced haunches that contribute to the sporty appeal of the SUV. 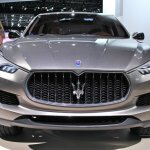 Based on a modified version of the Ghibli's and Quattroporte's RWD platform, the engine lineup may list the same turbocharged 3.0-liter V-6 and 3.8-liter V-8 gasoline units sourced from its brothers, as well as V6 diesel for European markets. Transmission options may be limited to an 8-speed ZF automatic that sends torque to all wheels via an electronic "Q4" AWD.